If you’re tired of trawling the internet in search of that perfect gift for your special someone- look no further than Interflora. The long-established flower delivery company have recently extended their range of delivered gifts and now offer something to excite and delight just about everyone- no matter what their tastes or your budget. 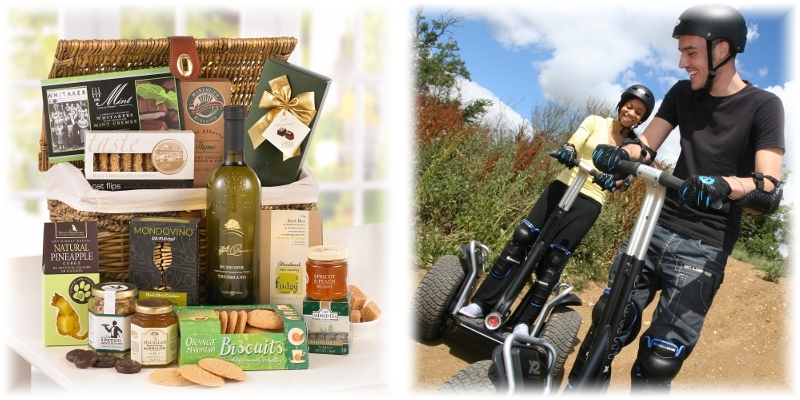 From personalised gifts to tempting hampers and memorable experience days there are a wide variety of inspiring gift ideas to choose from- perfect if you’re fed up of sending the same birthday gifts year after year. 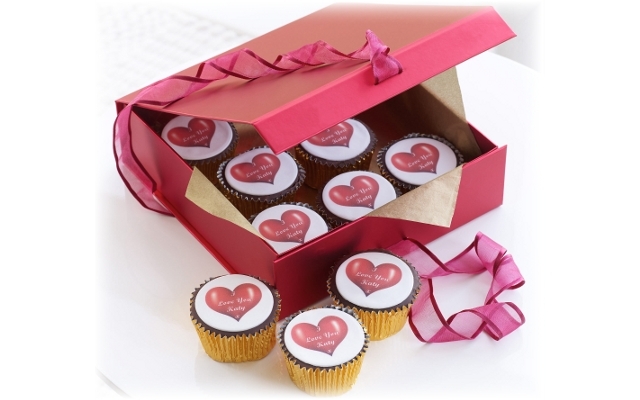 So whether your Dad will be bowled over with a personalised bottle of whisky or your sister will adore a dozen cupcakes decorated with a special message just for her, at Interflora you’ll find plenty of original ways to celebrate that special occasion. And if you’re looking for romantic gifts for her or for him, why not take a look at Interflora’s gift experience days? Adventurous couples can try their hand at a Segway rally, or, if you prefer why not relax and enjoy each other’s company over lunch on a Thames cruise. From spa days to Silverstone; these gift experiences are a wonderful way to create long-lasting memories with your loved one.